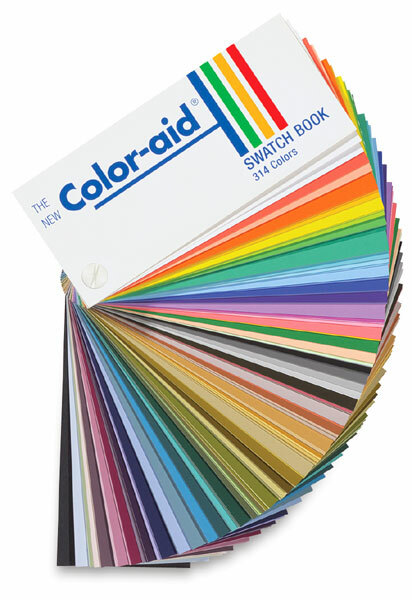 The Swatch Book contains all 314 colors in a screw bound fan deck. Ideal for selecting and comparing colors. 2" x 4.5"